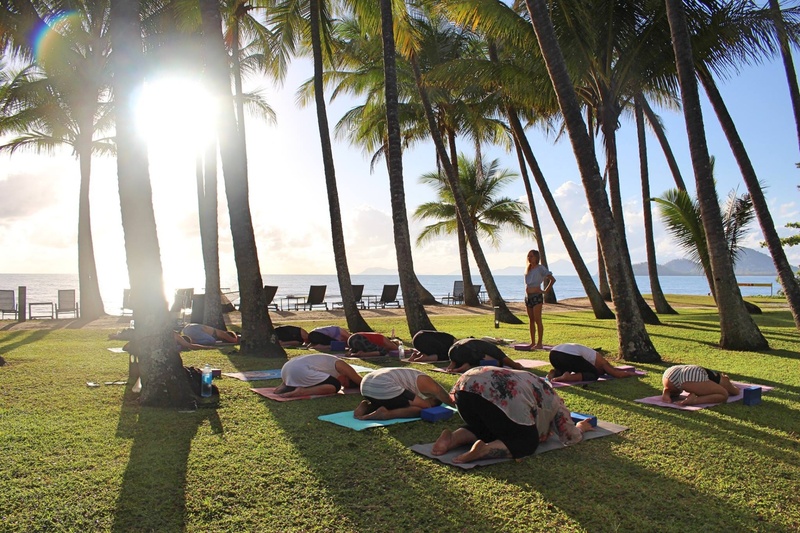 Cairns Events - Event Details - Half Day Yoga & Spa Retreat: Every Saturday in March! Half Day Yoga & Spa Retreat: Every Saturday in March! HALF DAY YOGA , MEDITATION AND SPA RETREAT - due to such high interest in this event and limited numbers, we have decided to do this retreat every Saturday in March. How amazing and unique is this!! 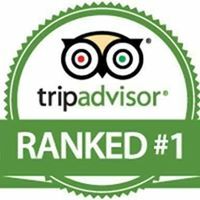 845am- After your yoga, just 2 min walk away from the beach is The Spa Palm cove where you will totally unwind with pur best selling 2hr spa treatment! 11-1130am - finish your relaxation listening to a guided meditation on CD. 1130-12pm - Grab a coffee on us at Deli Adrfit just over the road to us. Enjoy 10% off there for lunch.